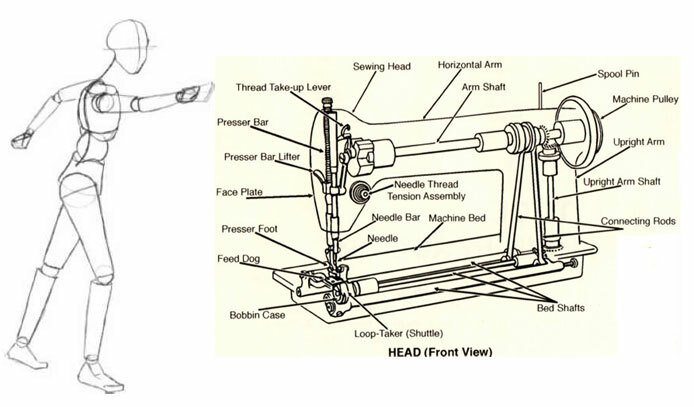 Ship in Service Plan for all portable home sewing machines, and home embroidery machines. Here is how the program works. You can email Service@AllBrands.com if you have any questions prior to placing your order or shipping your machine.